Tailgating is a dangerous habit which involves a driver travelling too closely to the vehicle in front – making it unlikely they’d be able to avoid a collision if the driver were to brake quickly. It’s often used by vehicles travelling at faster speeds, to encourage drivers to pull out of their way, and puts both parties in danger. However, there can be some confusion over who exactly is at fault when faced with a vehicle keeping too close for comfort. 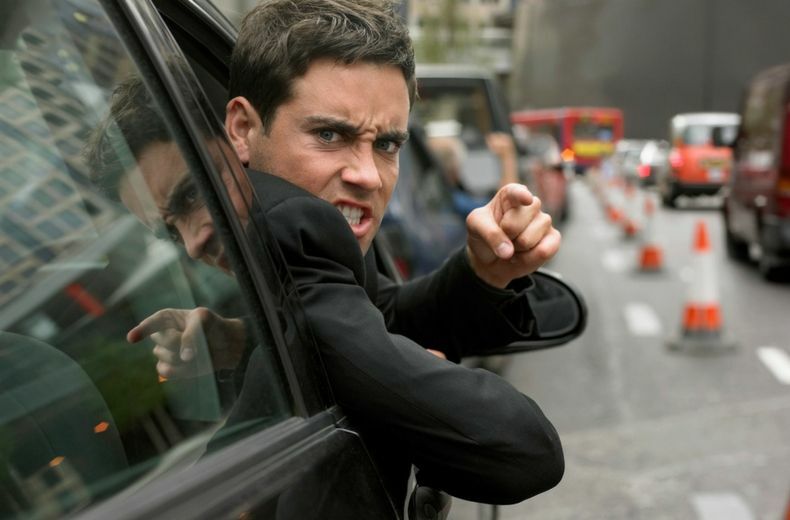 Here we’ll cover who’s in the right, how best to deal with tailgaters and how you can avoid them altogether. Tailgating means you’re not keeping a safe distance between your vehicle and the vehicle in front. The measure of ‘safe distance’ depends on the speed at which you are travelling, visibility and other road conditions. To find out how far you should be from the vehicle in front read our stopping distances guide. Tailgating falls under the careless driving offence and could land you with a £100 charge and three penalty points on your licence. In the worst cases, tailgating can result in a driving ban or even a prison sentence if a serious collision occurs as a result. These drivers will try and use tailgating as a tactic to force motorists to allow them to pass or move out of the outside lane on the motorway, regardless of whether they are travelling at the correct speed limit. They could be unaware of the correct distance to keep and the danger they are causing by driving too close to you. They may also be unaware of the correct way to use motorway lanes and move over safely on A-roads. Is usually not paying full attention to the road and is simply following you through the traffic. They’re often unaware of what is going on around them so pose a serious danger to other drivers and themselves. They will appear to be in a hurry and will often travel above the speed limit to nudge you along and encourage you to go faster to suit their needs. What should I do if I’m being tailgated? 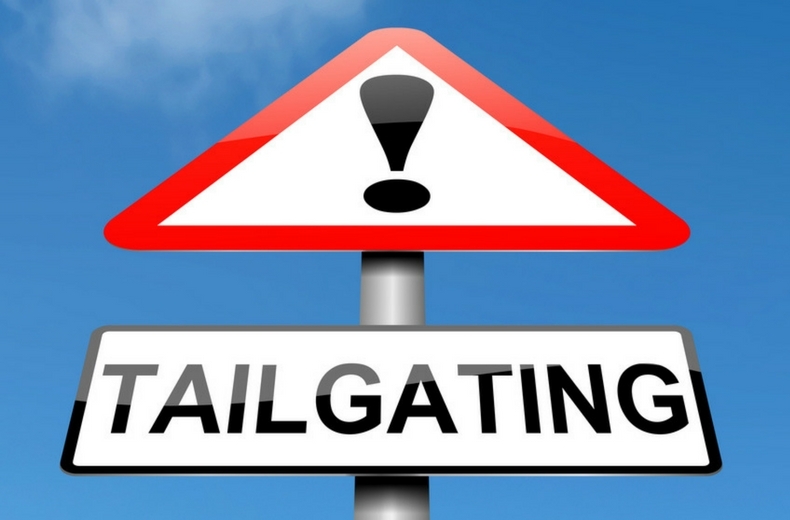 Tailgating is dangerous, but there are certain things you can do, or avoid doing, to limit the potential hazard to yourself and other road users. Just as it is never okay to tailgate, it’s also not okay to try and force them to slow down using your own vehicle. Try to stay calm and always stick to the speed limit. If you are on a dual carriageway pull in and let them pass when safe to do so and if you are on a single carriageway continue at an appropriate speed or pull over somewhere safe and let the person behind pass if they are persistent, it's not worth breaking the law or getting into an accident over. Try to stay calm. 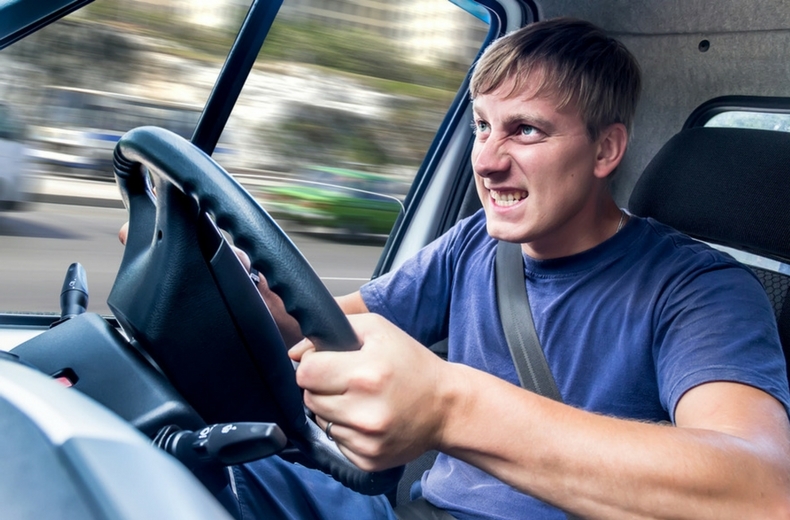 Drivers getting angry over tailgating incidents is a common cause of road rage. Assess your speed. Are you driving too slowly in the outside lane? If so, move over as soon as it is safe to do so. Look at your own driving habits and brush up on your Highway Code if you are regularly being tailgated. Ensure you aren’t also at fault. Is it ever okay to tailgate? No, it’s never okay to commit a dangerous driving offence. However, in certain circumstances it’s important to recognise that both parties could be at fault. A motorist driving at the speed limit and being forced to slow down because of an outside lane-hogger – especially when the rest of the road is clear – is particularly irritating. However, drivers should always put their own and other drivers’ safety first rather than resorting to tailgating. How can I avoid being tailgated? While other road users’ bad driving is outside of your control – there are certain tell-tale signs you can look out for to save yourself from getting into the path of a tailgater. Always be aware of your position on the road and who is around you. 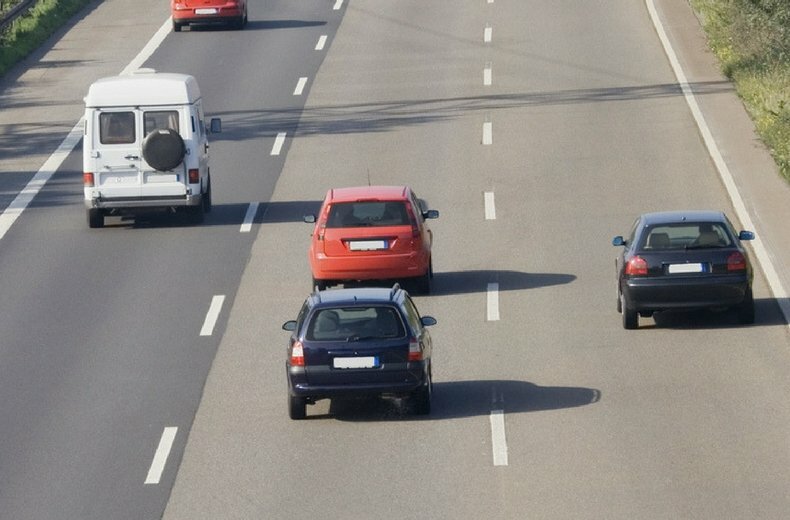 If you’re pulling on to a motorway, observe which vehicles are keeping a safe distance from the car in front. If you can see a motorist driving too close to the car in front – remember them and don’t be tempted to pull out in front of them at a later stage. Never pull out into a gap that’s too small or if a car is quickly approaching the space.